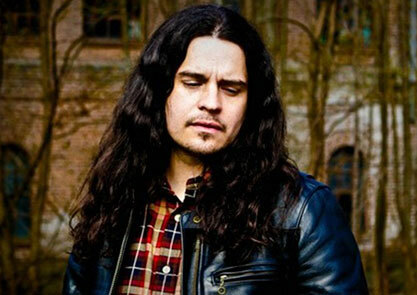 Stephen O’Malley is a musician and artist from Seattle, who has conceptualised numerous drone, doom and experimental music groups, most notably, Sunn0))), KTL, Gravetemple and Aethenor. A long lasting friend of Capsule, Stephen has performed and exhibited under various guises at Supersonic Festival. Support comes from Nicholas Bullen, who will be presenting his new album ‘Component Fixations’.